LGD-4033 (now known as VK5211). 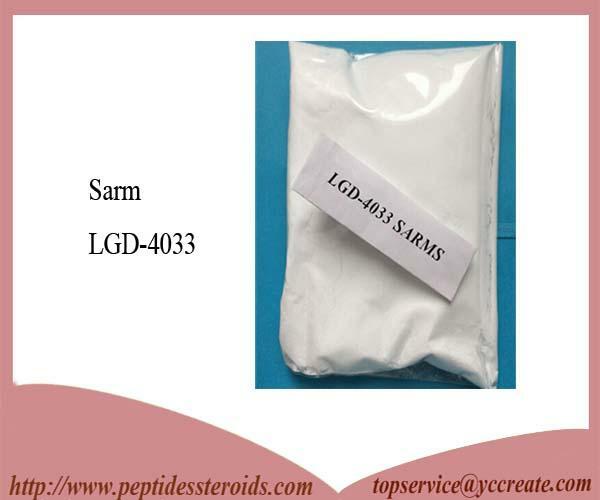 It is an investigational selective androgen receptor modulator (SARM) for treatment of conditions such as muscle wasting and osteoporosis, discovered by Ligand Pharmaceuticals and currently under development by Viking Therapeutics It’s in a class of androgen receptor (AR) ligands that is tissue selective, developed to treat muscle wasting associated with cancer, acute and chronic illness and age-related muscle loss. 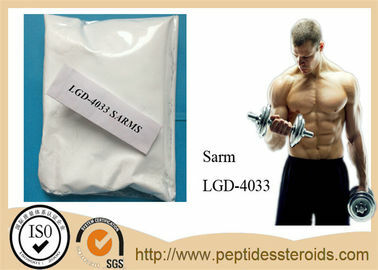 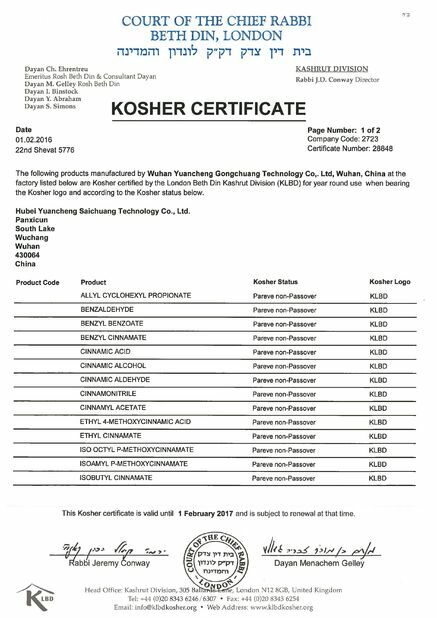 LGD-4033 is expected to produce the therapeutic benefits of testosterone with improved safety, tolerability and patient acceptance due to tissue-selective mechanism of action and an oral route of administration.